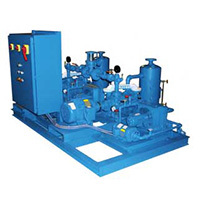 Vacuum Pumps - Hultgren & Strutzel, Inc. Founded in 1907, the Kinney Vacuum Pump Company is responsible for revolutionary vacuum pump designs. In 1996 Tuthill Corporation purchased the Kinney Vacuum Company and in 1999 Atlantic Fluidics. In 2002, these operations were combined with the Tuthill Pneumatics Group, manufacturer of the world-renowned M-D Pneumatics™ rotary blowers and vacuum boosters. 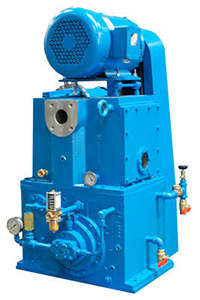 Together they formed Tuthill Vacuum and Blower Systems (TVBS) and became the sole manufacturer of Kinney® and Atlantic Fluidics® brands of vacuum pumps. TVBS now offers the industry’s most comprehensive product offering. 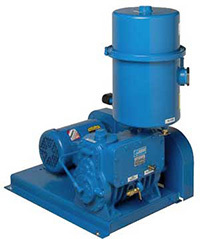 Applications include industries such as plastics, medicine, chemicals, pharmaceuticals, food packaging and vacuum furnaces where the ruggedness and durability of Kinney Vacuum products are highly valued. 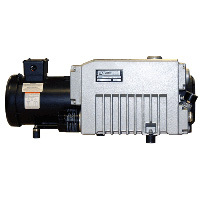 For More Information On Our Vacuum Pumps, Please Call Us Toll Free At 651-631-0875. AF Series: Built to run in the most severe of industrial conditions. 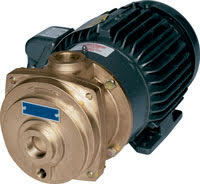 Unique design allows the pump to operate flooded without damage. 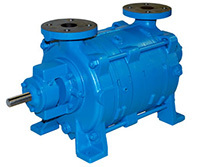 Rotary Piston – KD and KDH : Air-cooled and water-cooled rotary piston pumps with a 30-month warranty. Rotary Piston – KC and KTC: Compound pumps recommended for low operating pressures. Liquid Ring – Two Stage KLRC: Ideally suited for pumping wet mixtures, even slugs of liquid. Boosters and Piston Vacuum Systems: Compact and close coupled systems pump high volumes at very low pressures. Rotary Piston – KT: Single-stage rotary piston pump with high pumping capacity at high and low pressures. Durable in dirty situations. 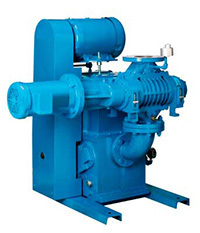 Rotary Vane – KVA: KVA oil-flooded, multi-vane pumps are single stage, air-cooled and direct driven. 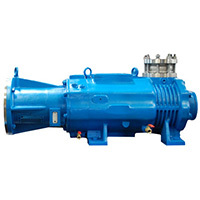 Dry Screw SDV: Screw type dry vacuum pump with patented variable pitch rotor design. 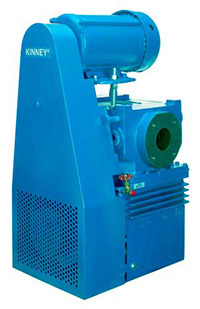 Used in chemical and pharmaceutical processing. Liquid Ring Vacuum Systems: Single stage and two stage systems used in chemical and pharmaceutical processing and other applications.